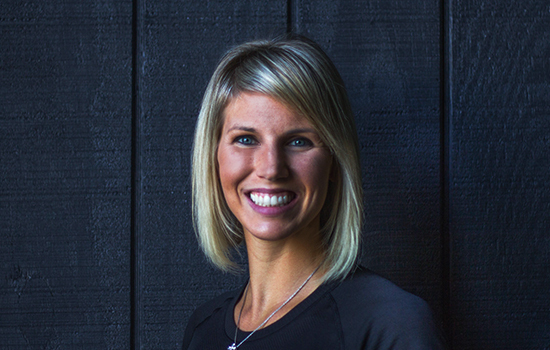 Alie graduated from Baldwin-Wallace College with a bachelor’s degree in Exercise Science, where she also began her career as a personal trainer and a strength and conditioning coach for the Yellow Jackets sports teams, faculty, and students. She continued her education and coaching experience at Ohio University, where she was a graduate assistant coach in the Strength & Conditioning Department for the Bobcats, and graduated with a Master’s degree in Coaching Education. Alie’s main role for Mobility Fit is the Director of Operations, where she works hard to ensure that each and every client receives the highest standards of service and care. Alie also works with clients as they transition out of their physical therapy program and back into their sport, activity, or hobby – this program further bridges the gap from their completion of therapy to conquering life and fitness! In her downtime, Alie absolutely loves spending time with her husband Drew and their pups. It’s not uncommon to find them all hanging out at the gym getting a workout in, watching sports, hiking, or taking weekend trips.